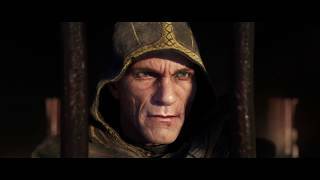 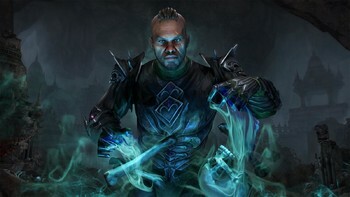 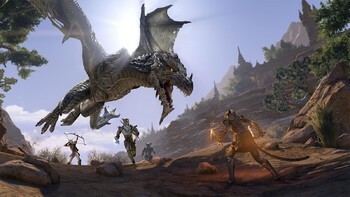 DLC info: This additional content requires The Elder Scrolls Online: Tamriel Unlimited in order to play. 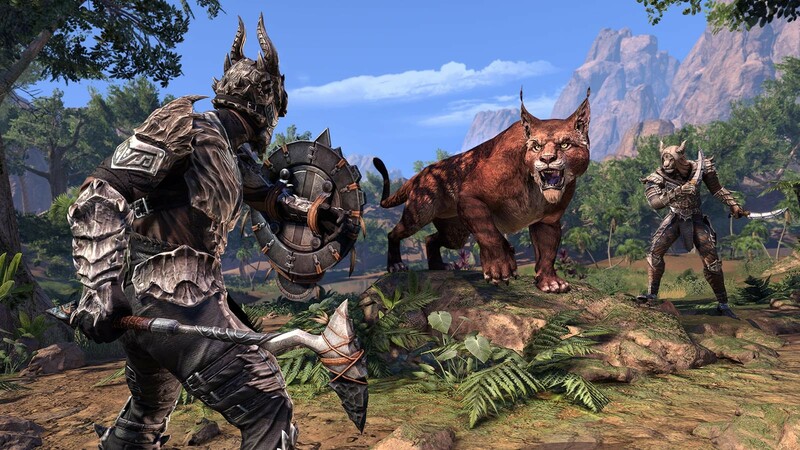 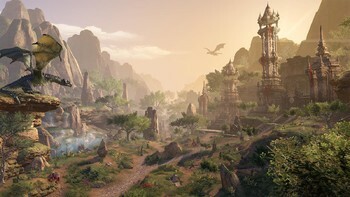 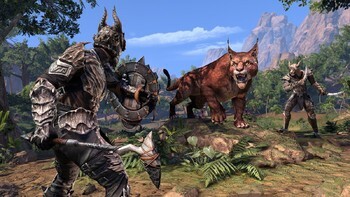 Get early access to the Elsweyr expansion from May 20th. 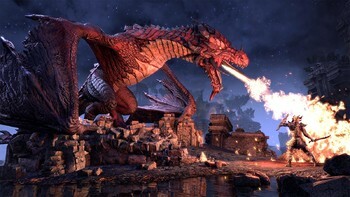 Pre-purchase online at Gamesplanet now for IMMEDIATE access to an exclusive Mount. 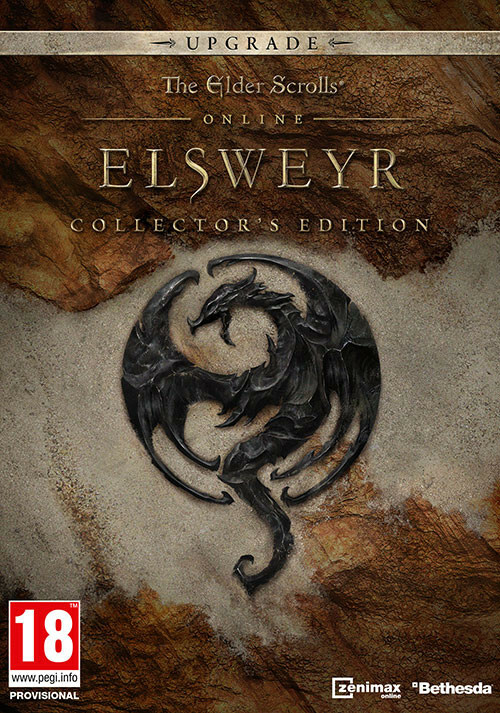 Pre-order / Buy The Elder Scrolls Online: Elsweyr - Digital Collector's Edition Upgrade as a Zenimax Online Key. 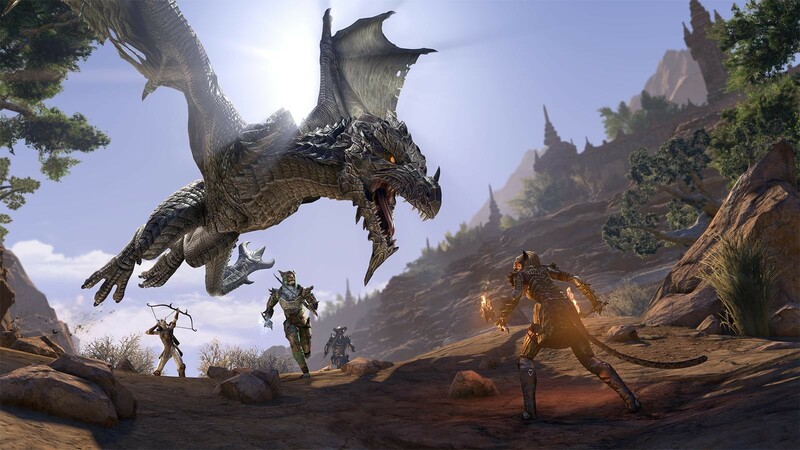 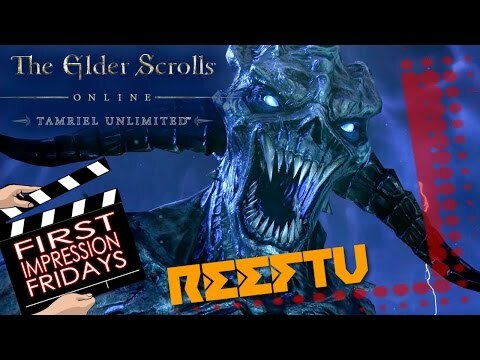 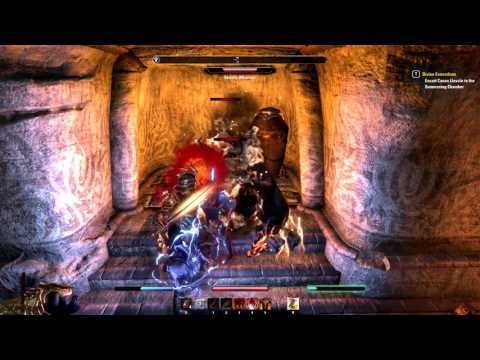 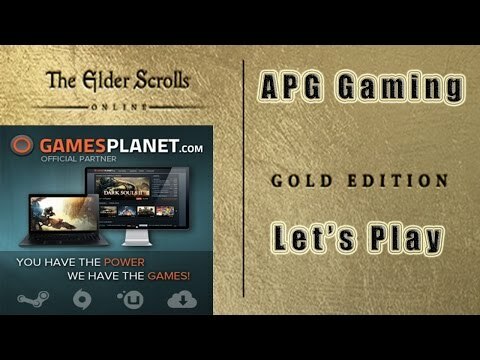 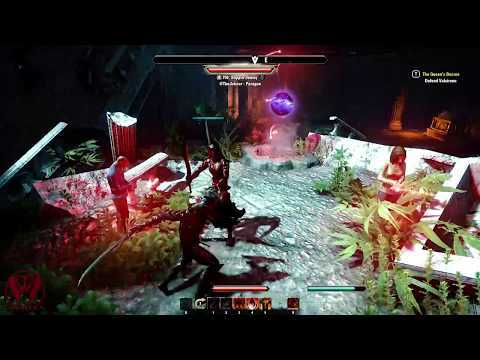 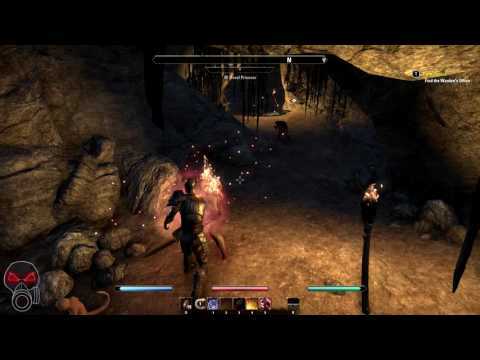 Problems with The Elder Scrolls Online: Elsweyr - Digital Collector's Edition Upgrade?